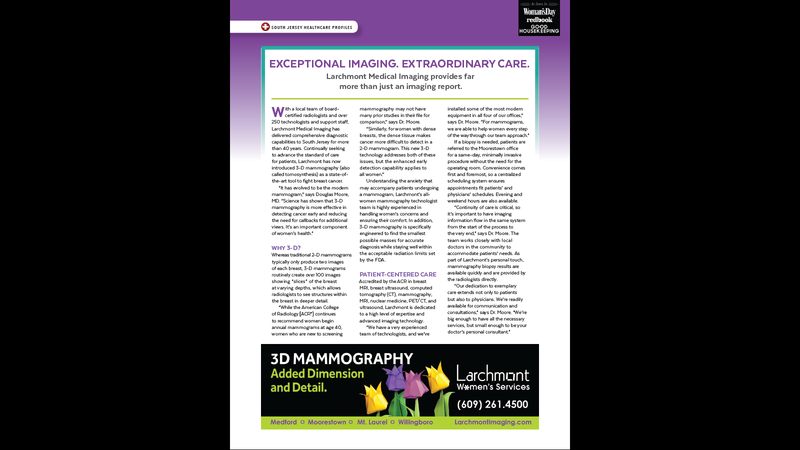 At Larchmont, Exceptional Imaging is Only Half of the Story. At Larchmont Medical Imaging, we're dedicated to maintaining the most advanced imaging technology, with rigorous protocols for quality and consistency. The expertise of our team of board-certified radiologists brings a comprehensive range of diagnostic applications to our local community. But that's only half of the Larchmont story—because we're just as dedicated to extraordinary customer service for our patients. We're committed to providing a convenient, comfortable, and caring experience, with prompt scheduling, extended hours, and associates who add that extra, personal touch to every interaction. Yes—the credentials listed here tell an impressive story. But you'll be twice as impressed with the experience of working with Larchmont for your imaging needs. Michael C. Brodsky, M.D., D.A.B.R. Karl C. Schlobohm, M.D., D.A.B.R.